Minister Busingye addressing owners and managers of hospitality facilities yesterday. (RNP). Rwanda National Police (RNP) and owners of hospitality facilities organized under their umbrella – Rwanda Hospitality Association (RHA), met yesterday and discussed pertinent problems related to illicit drugs and underage consumption of alcohol, sometimes served or consumed in the premises of the latter. 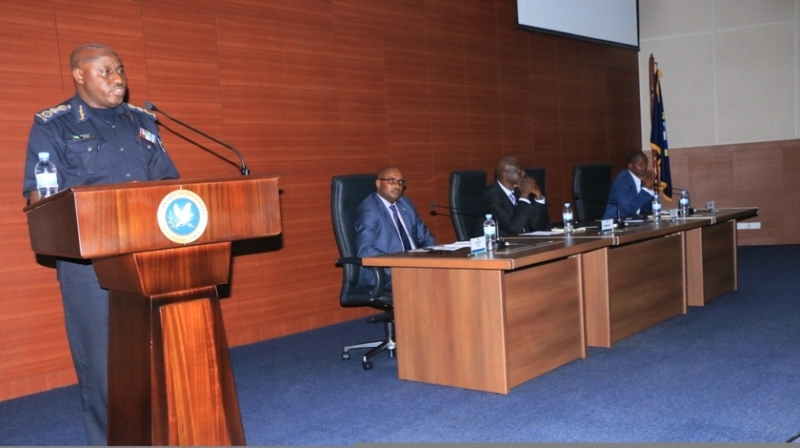 The meeting held at the RNP General Headquarters in Kacyiru was presided over by the Minister of Justice and Attorney General, Johnston Busingye, and attended by the Inspector General of Police (IGP) Emmanuel K. Gasana and the mayor of City of Kigali, Pascal Nyamulinda. 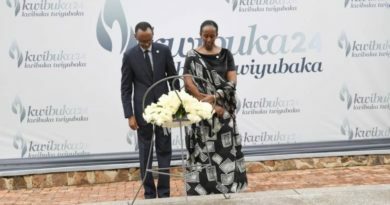 Minister Busingye, who lauded them for choosing to invest in Rwanda, said that the problem of drugs faces and demands everyone. “The services you render and the taxes you pay contribute greatly in rewriting our history. 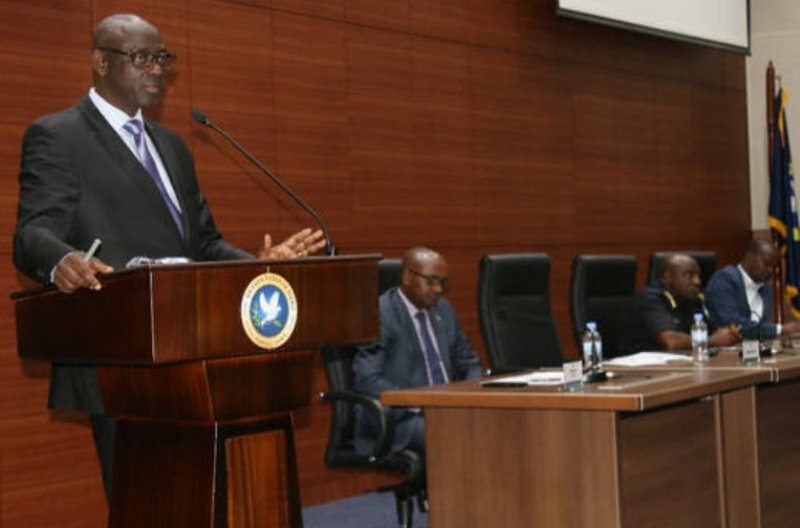 We are here to talk about the problem that derails that transformation agenda… the problem that destroys our children, impair their thinking, health, influences violence; kills the capacity of education and labour industry, and which can also lead to the collapse of your business,” Minister Busingye said. 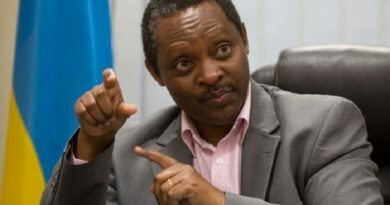 “Drugs are not food, drinks, medicine or nutritious; if you can’t serve it to your husband, wife and children, why would you allow someone else’s child to consume them under your watch or keep quiet at your personal ego of business,” the Minister wondered. IGP Emmanuel K. Gasana speaking to during the meeting.(RNP). “While we are seated here children are out there doing what we are talking about here including in your premises. These children are ours all to protect and to guide; all it requires is commitment, vigilance, providing police with information. It requires a strong channel of cooperation and collaboration, which you should equally be part of to make the campaign successful,” the Minister said. The meeting is in line with the ongoing nationwide campaign against illicit drugs, which targets all groups including teachers, local leaders, religious leaders, the youth and households as well as the business community, among others. The Minister also said a redline has been drawn against smoking shisha tobacco, and urged them to heed the call. He also highlighted on law reforms including the proposed increment to between 20 years and life sentence to anyone convicted of trafficking and selling narcotic drugs. 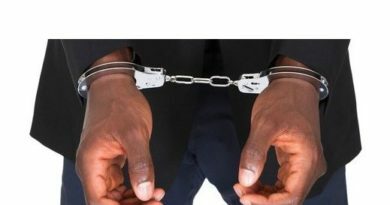 IGP Gasana, while giving an overview on the extent of the problem, said that close to 3000 dossiers related to narcotic drugs and alcohol abuse among the young generation, were forwarded to prosecution. Owners of hospitality facilities during the meeting. (RNP). he dossiers, he added, involved about 4000 people, majority 71 percent the youth aged between 18 and 35 years. “We are here to ensure that we the youth are protected, and to enforce the law. Drugs are sometimes consumed in your facilities, alcohol is served to minors in your hotels, bars and night clubs; that’s not business, it’s breaking the law and facilitating lawlessness. We can’t have a wasted generation,” IGP Gasana said, calling for partnership to combat the scourge. 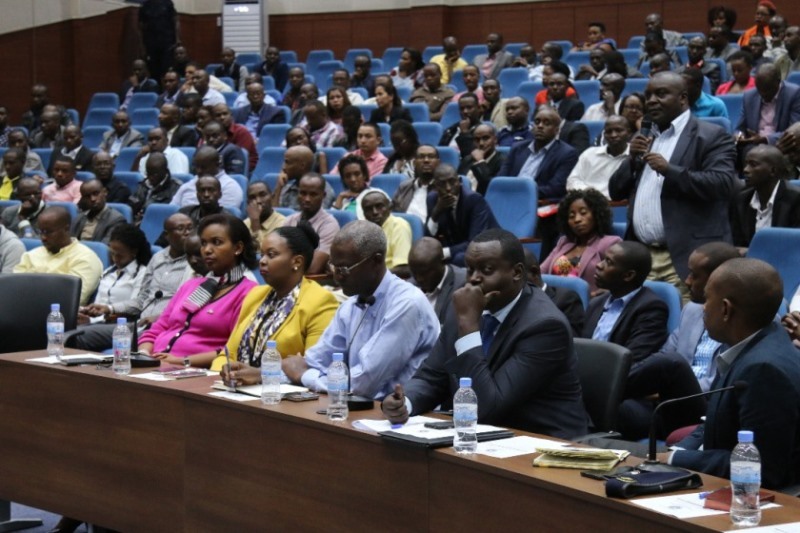 Owners of hospitality facilities during the meeting.(RNP). 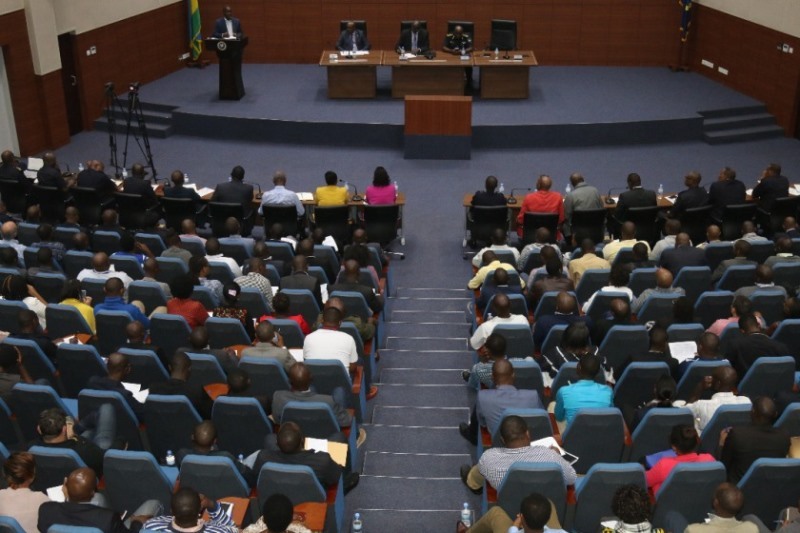 Mayor Nyamulinda also embarked on the implementation of the construction master plan, and urged them to follow procedures and the law while putting up their facilities to prevent disasters that might arise out of irregularities. RHA brings together about 556 members in the service sector including hotels, restaurants, entertainment spots, motels, guest houses, bars and coffee shops, among others.